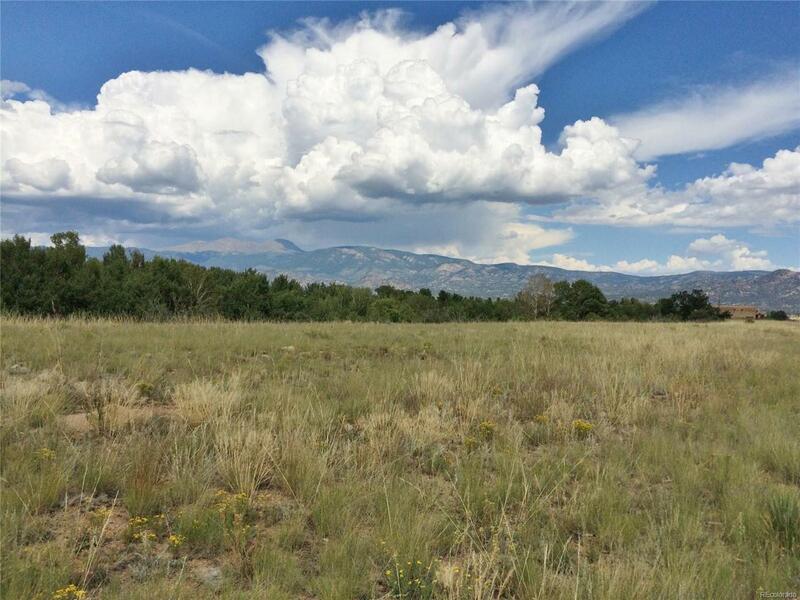 Beautiful building lot on Cottonwood Creek. Incredible views of Mt. Princeton, Mt. 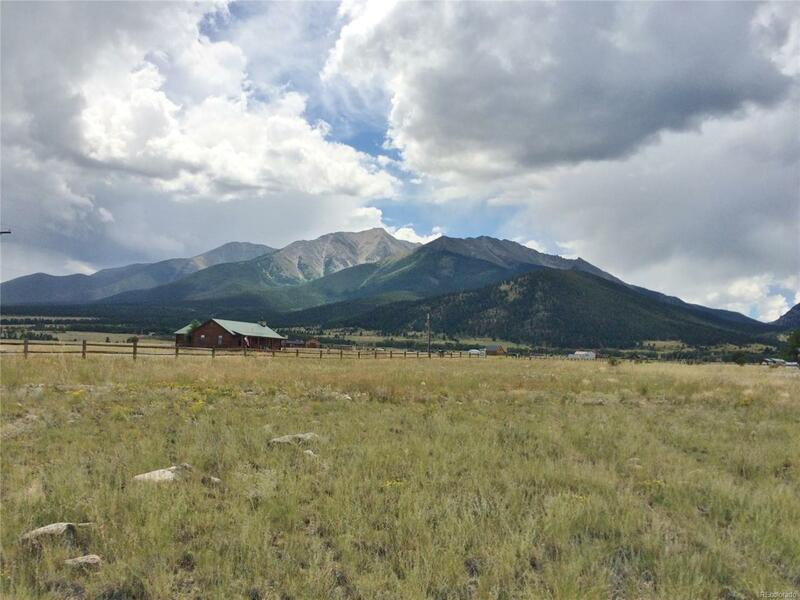 Columbia and the Buffalo Peaks. Living in the Reserve provides a number of recreational activities including miles of walking trails along the creek and throughout the Reserve and 4 stocked trout ponds. 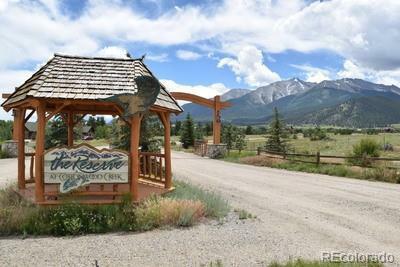 Amenities also include a new playground, community pavilion with fireplace and stone barbecue grill and 4 gazebo areas. and nice entertaining pavilion area with barbecue, playground and 4 gazebo areas. The Reserve has city sewers and underground utilities; buyer to drill the well, that has been approved for augmentation to water outside shrubs and vegetation. Living in the reserve is a special experience of nature.